The technicians at our workshop have over 40 years of experience between them. We are dedicated to providing high-quality repairs at a fraction of the main dealer, OUR LABOUR RATE £45 PER HOUR, MAIN DEALER £110 PER HOUR. We have plenty of onsite parking. We also offer a free local collection and delivery service. 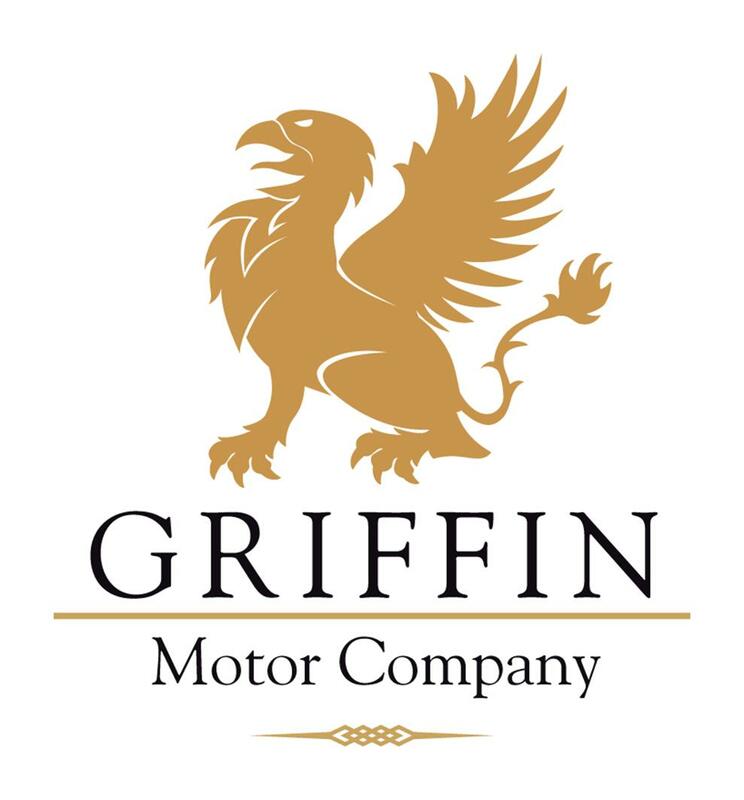 "The guy that owns the garage is a top bloke and I would happily recommend Griffin motors to anyone that needs a friendly honest garage."